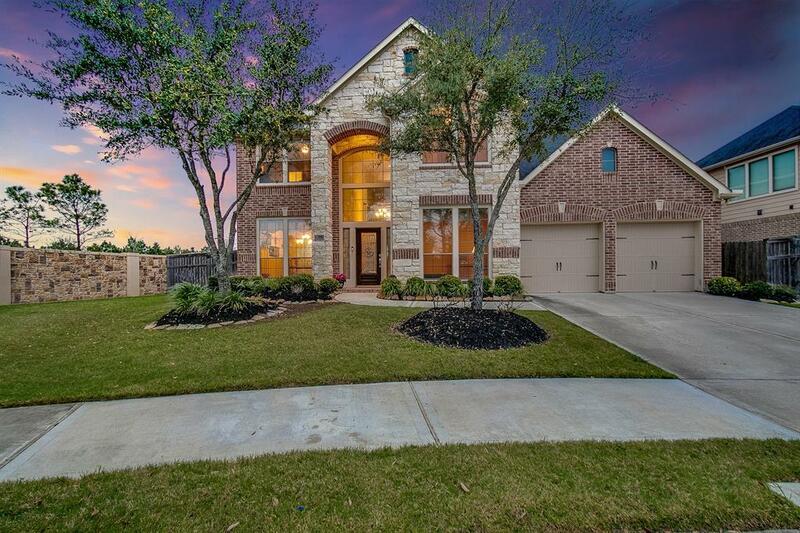 The stunning 28222 Carmel River Court located in in the award winning Master-Planned Community of Cross Creek Ranch, zoned to Seven Lakes Middle School and Tompkins High School awaits! 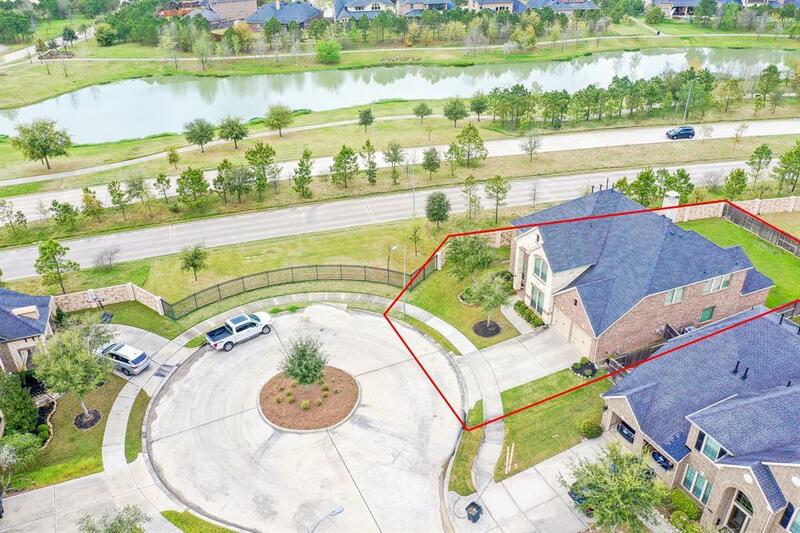 This incredible 3,488 sqft 4 bedroom, 3 and 1/2 bathroom Perry Home has a 3 car garage, and sits on a large 8,194 sqft corner cul-de-sac lot! 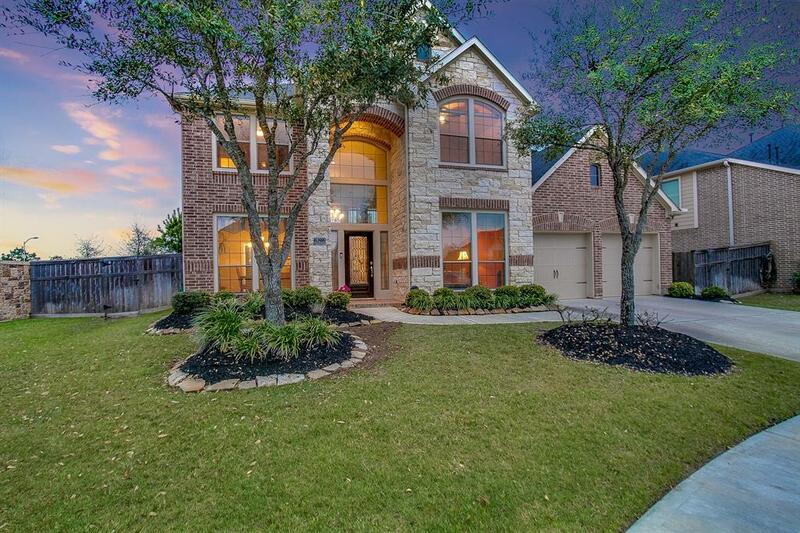 The home boasts an incredible open floor plan with 18 foot ceilings in the living room, a masterfully equipped kitchen with beautiful cabinetry and granite countertops, plenty of closet space and a stellar master suite located on the first floor. Upstairs you will find beautiful secondary bedrooms, a fabulous media room, and a wonderful game room perfect for all to enjoy. 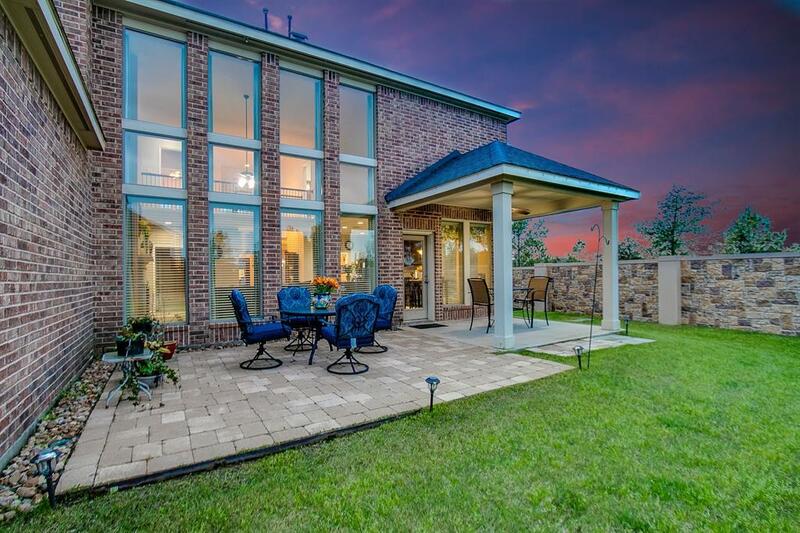 This stellar home has so much to offer, you are not going to want to miss it! Schedule your showing today!